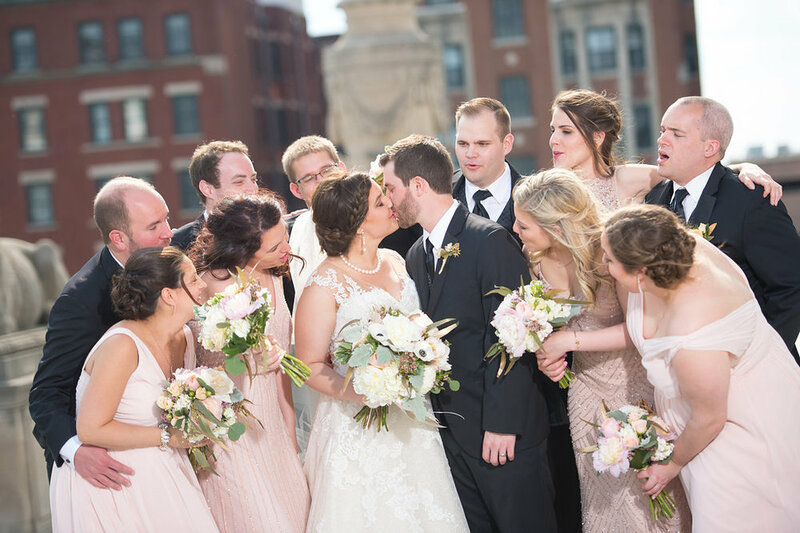 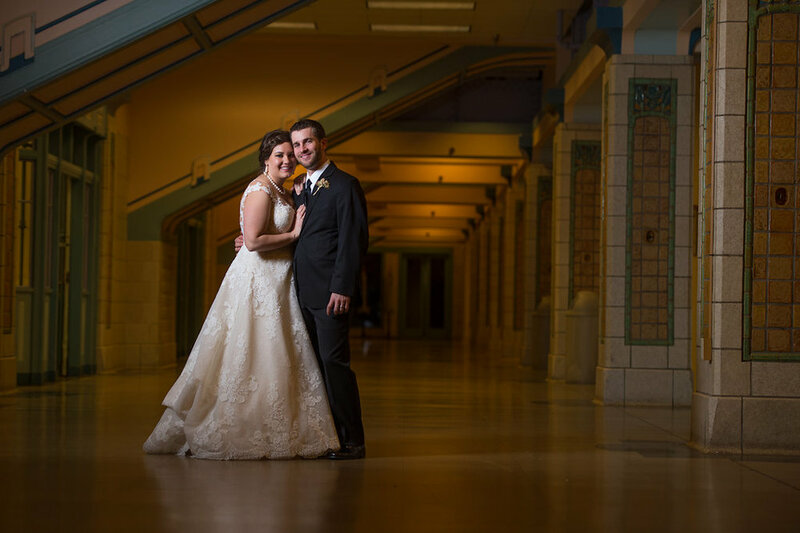 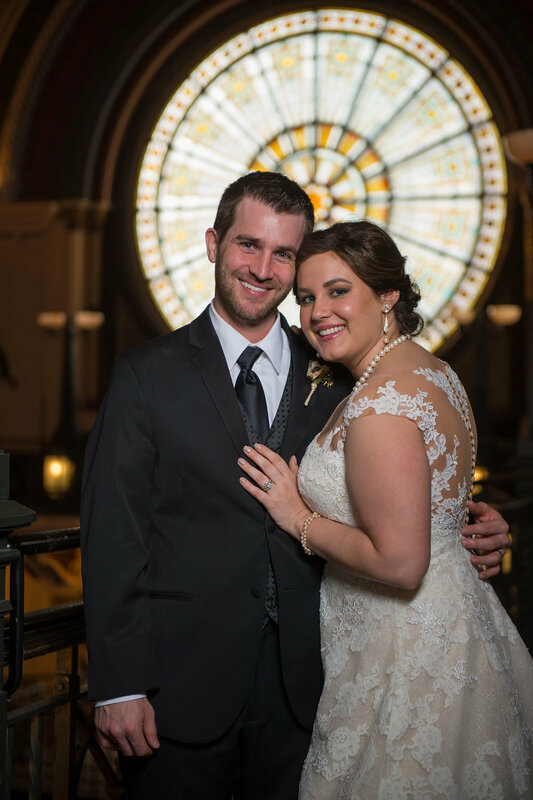 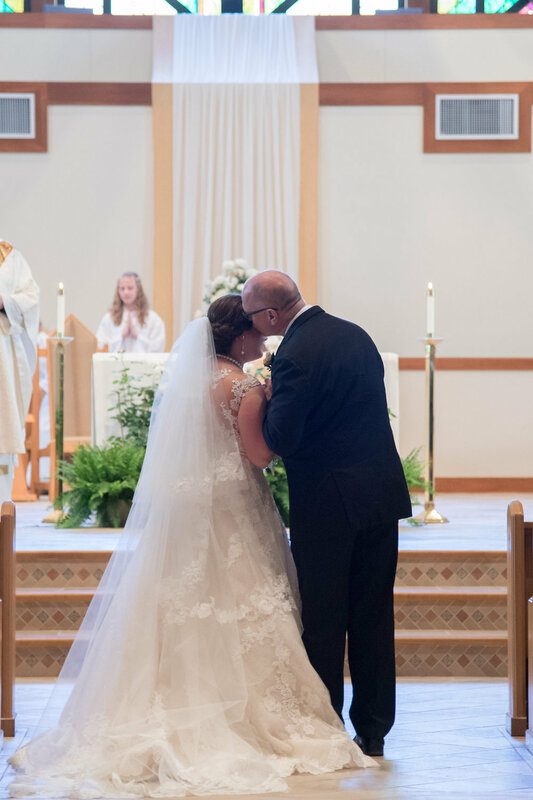 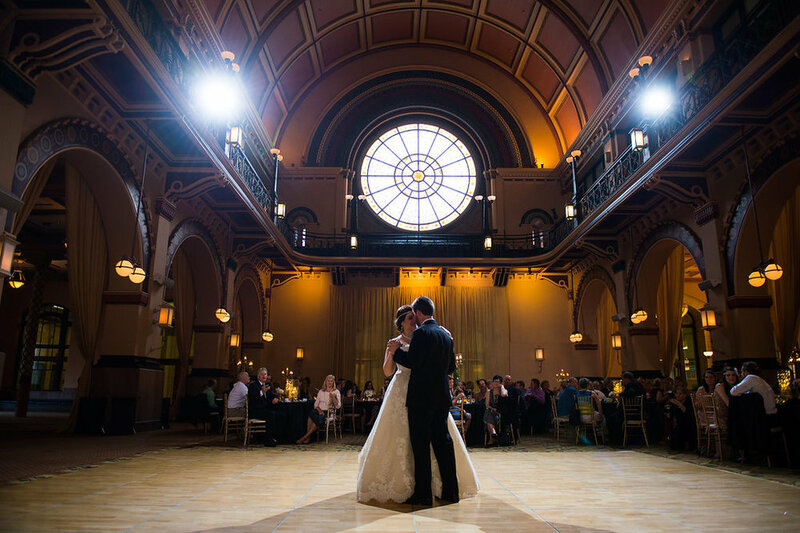 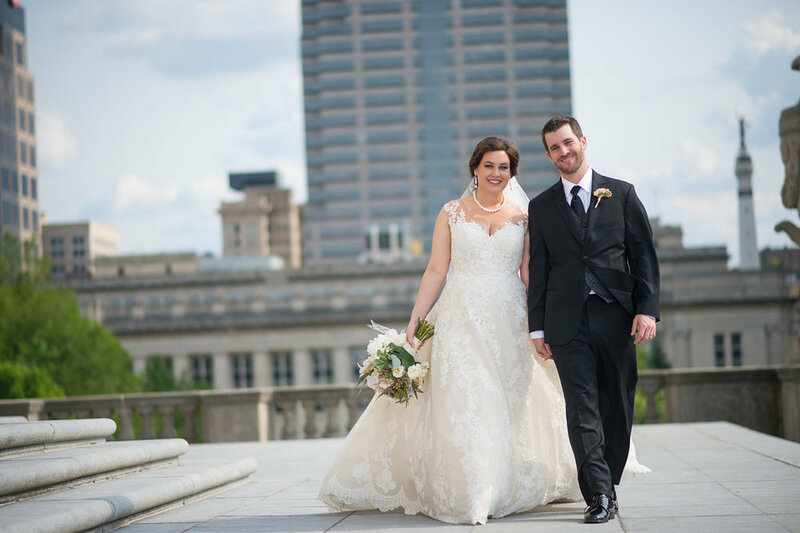 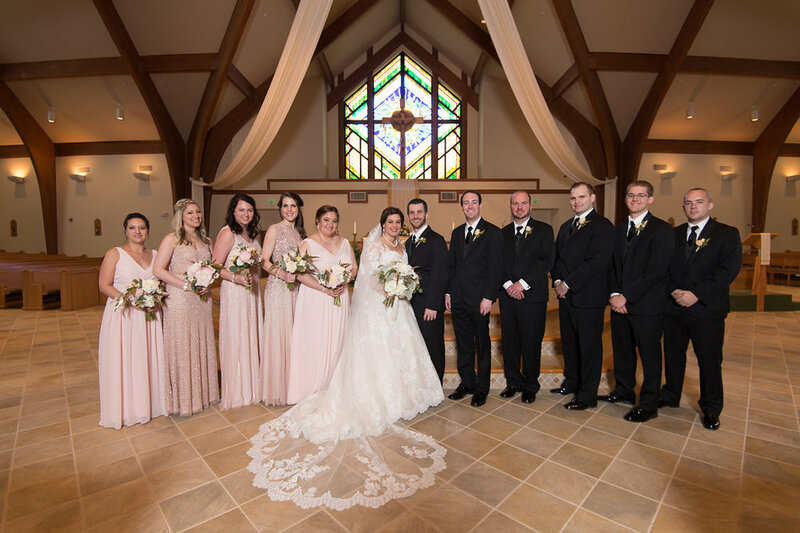 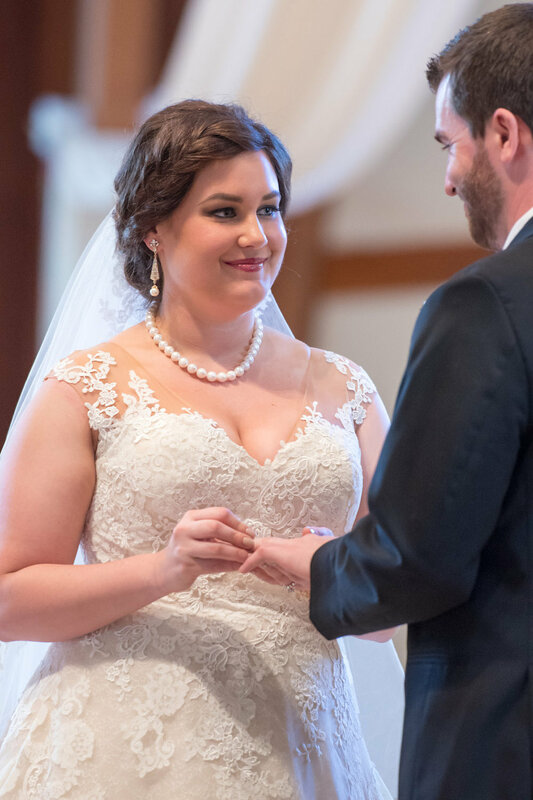 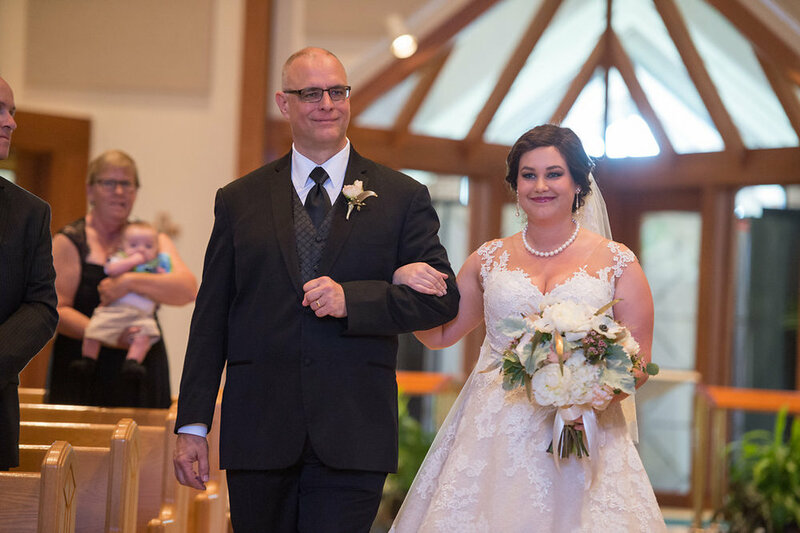 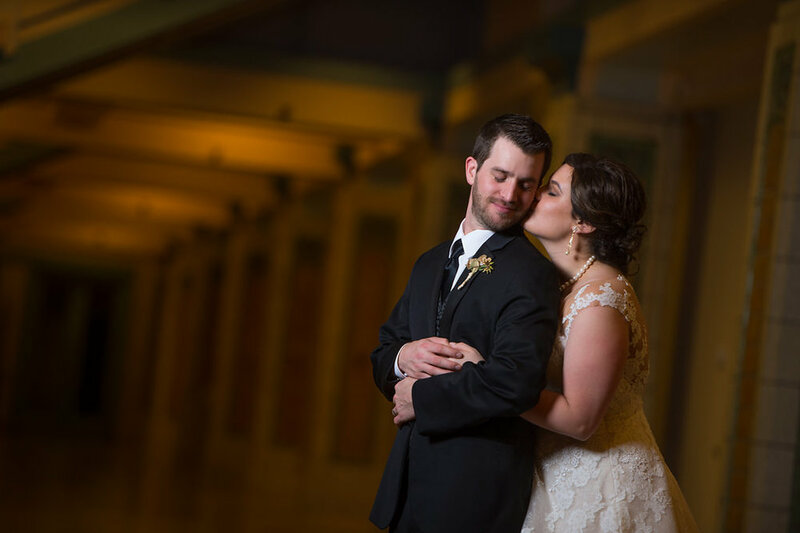 Beth absolutely loved working with Lauren + Ben for their St. Alphonsus and Union Station wedding ceremony & reception! 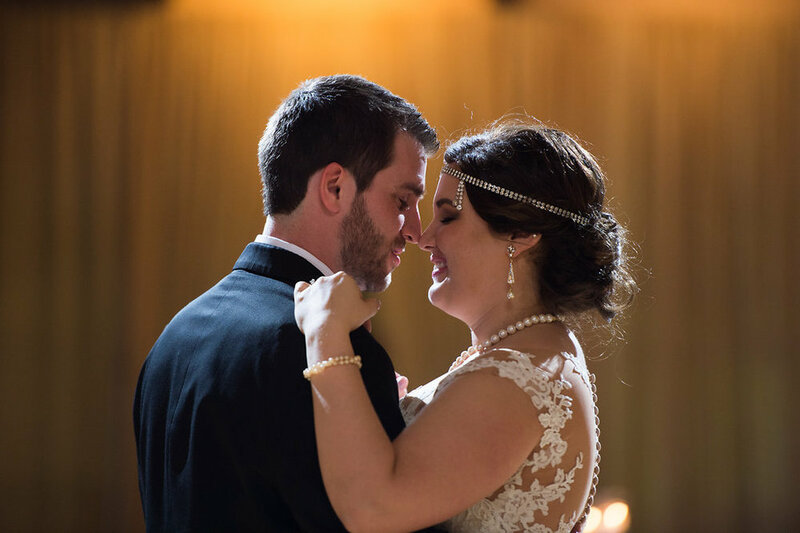 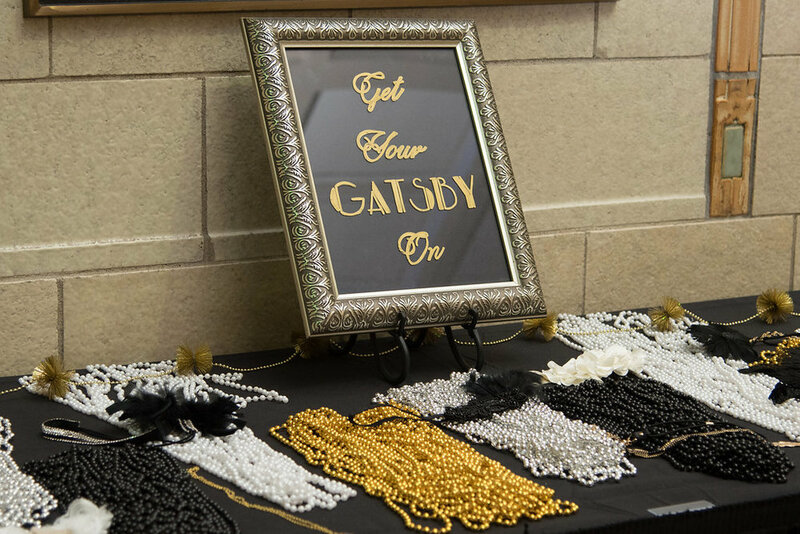 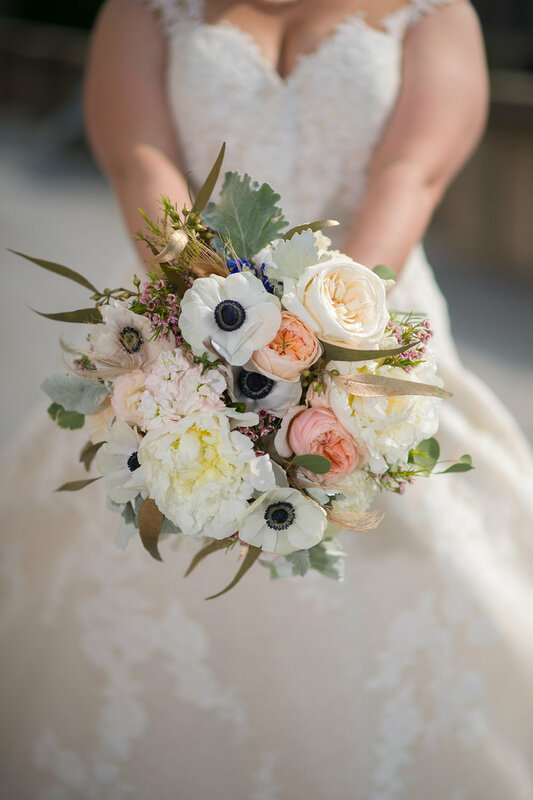 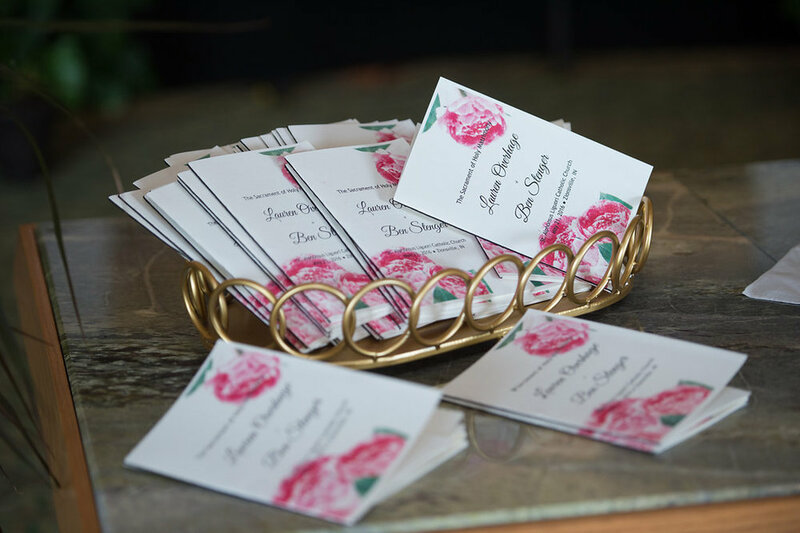 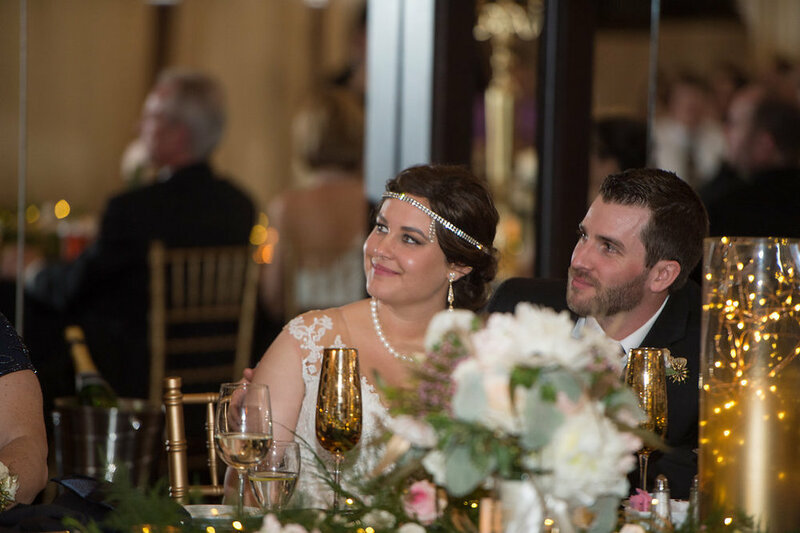 Nate Crouch Photography did a fantastic job capturing this Gatsby themed wedding! 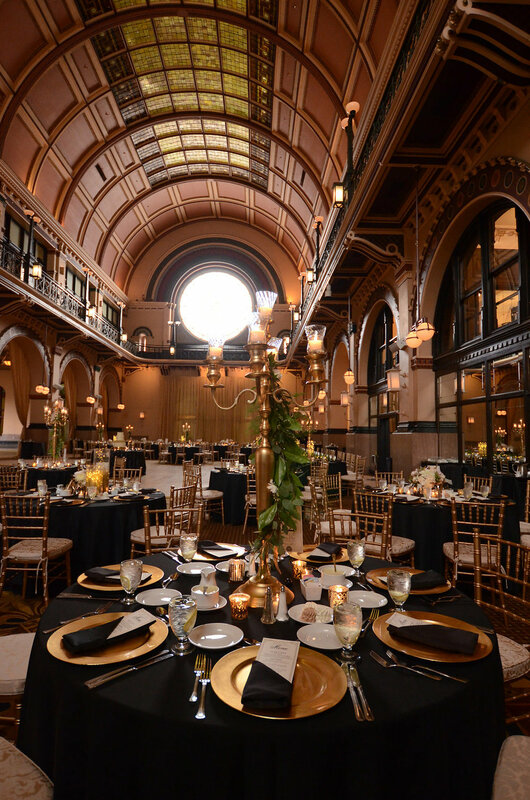 Platinum DJ Productions kept the party going while JP Parker Flowers adorned Crowne Plaza Indianapolis-Dwtn-Union Stn perfectly! 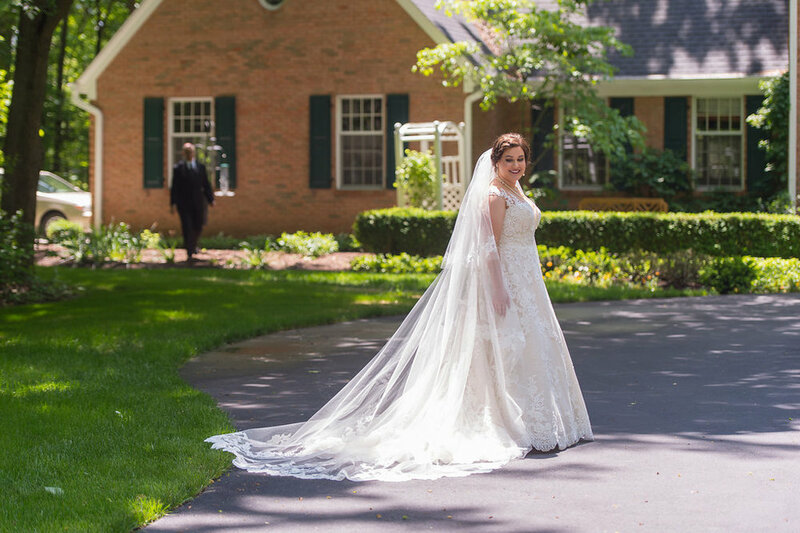 Heavenly Sweets Cakes/Noblesville, Indiana made the most wonderful cake while Something Blue Stylists kept everyone looking fabulous! 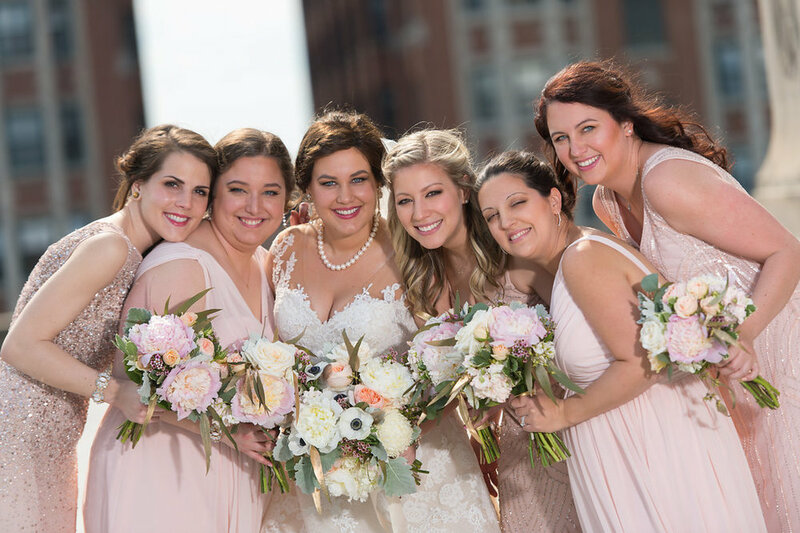 See more from the gorgeous day below!